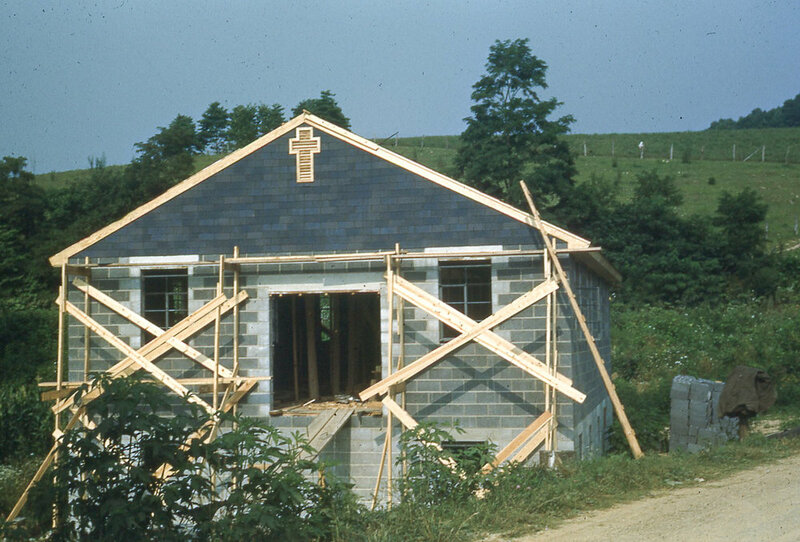 The early 1950’s saw a flurry of building at three of the mission locations, including homes for the missionaries, church buildings and parsonages for the pastors and their families. Churches were built in the Mt. 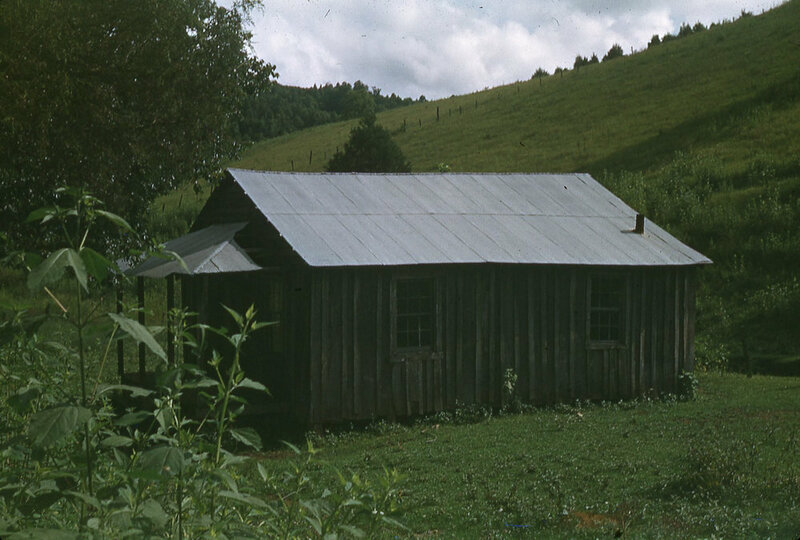 Washington Community (1950), the Larimer Community (1951) and the Mulberry Gap, Tennessee Community (1952). 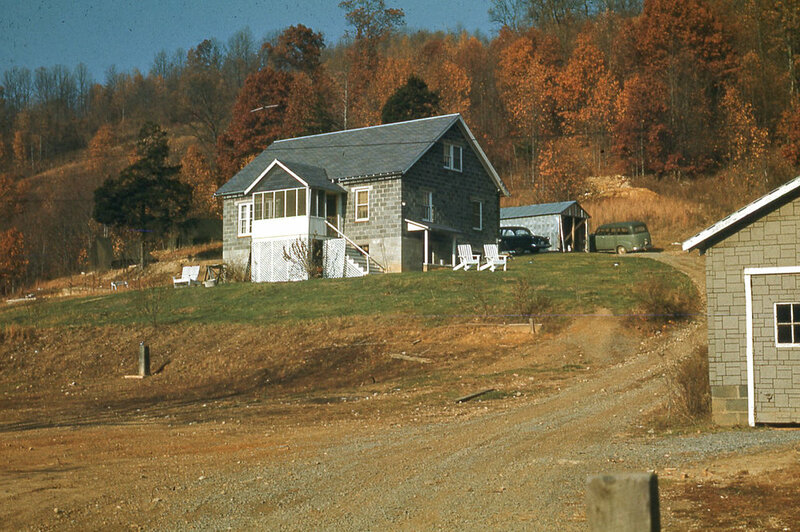 A parsonage was also built in 1950 on the Mt. Washington property, where a community center was already established. The church in the Larimer Community became Wallens Creek Evangelical Covenant Church. 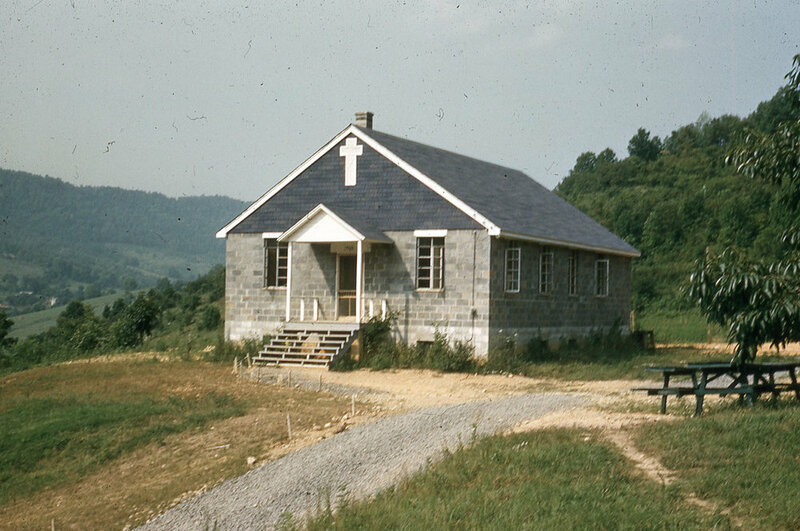 In 1963, a parsonage was built up the creek from the Wallens Creek Church, sitting across the road from the Sticklyville School. As the Covenant Mountain Mission grew, the need for housing for both the permanent and summer staff became apparent. 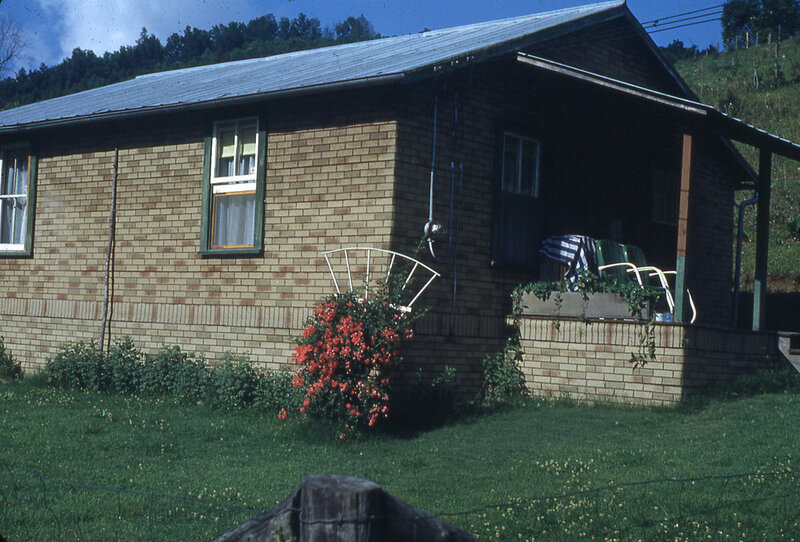 For the missionaries on staff, homes were purchased or built. Miss Winnie and Miss Naomi moved into their first home in the Larimer Community. It was located directly across the road from the new church building site. A home was also acquired below the Mt. Washington property for permanent and temporary missionaries to live in.